This is Vijaygandh Arumugam, working as Sr.Lead FICO Consultant in CenturyLink. In this Blog, I would like to share the changes made in General Ledger Master Data in S/4 HANA. 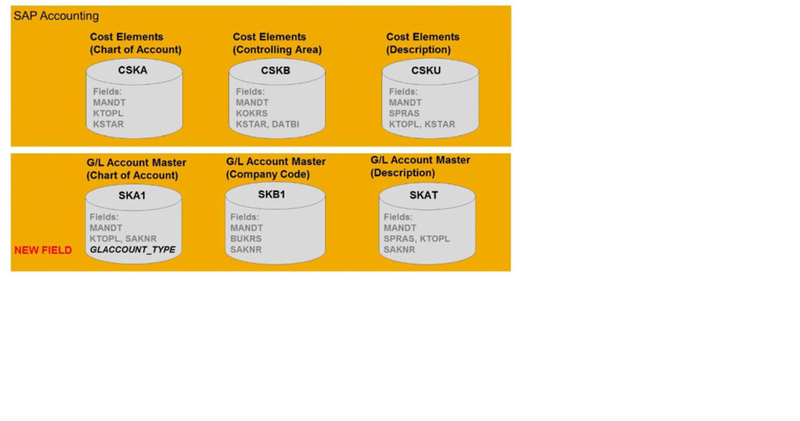 In SAP S/4 HANA, General Ledger Master Data is the master record for GL account and Cost element. This document explains how this change works at system architecture level and changes in Master data maintenance and other transactions. New field ‘G/L Account Type’ is added in G/L Master data in Chart of Account Segment. The general ledger account type determines how the general ledger account can be used in financial accounting (FI) and controlling (CO). Profit & Loss account used only in FI. The tables SKA1, SKB1 and SKAT are always filled for all account types. Tables CSK* are also updated for G/L account type > P – Primary costs or revenue and S – Secondary Costs. New Field ‘Cost Element Category’ under Control Data updates account settings for the Controlling Area. The following cost element categories are available when G/L account type P – Primary Cost or Revenue is selected. The following cost element categories are available when G/L account type S – Secondary Costs is selected. 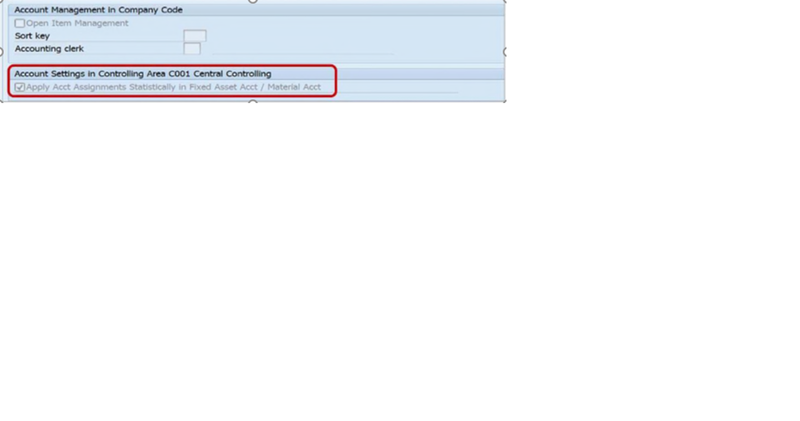 Default Account Assignment is NO longer available at Master data level in SAP S/4 HANA Finance. 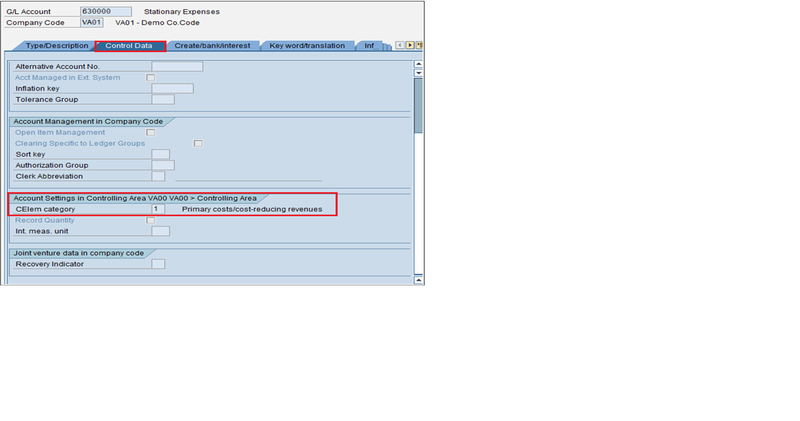 Default account assignment can be defined in Automatic account assignment (OKB9) or through substitution rules only. Default account assignments maintained in former cost element master data are migrated to OKB9 as a part of migration process. Account which is used for planning capital expenditure on costing objects needs to define as statistical cost element (Cost element category – 90). The following process to be followed for creating statistical cost elements in SAP S/4 HANA Finance. Account is a reconciliation account or material account. Accounts have been set up in Asset or Material management account assignment. Select ‘Apply Acct Assignments Statistically in Fixed Asset Acct/Material Acct’ checkbox in G/L account Master data as mentioned in below screenshot. Hope this Blog will helps you to understand the changes in General Ledger Master Data in S/4 HANA. 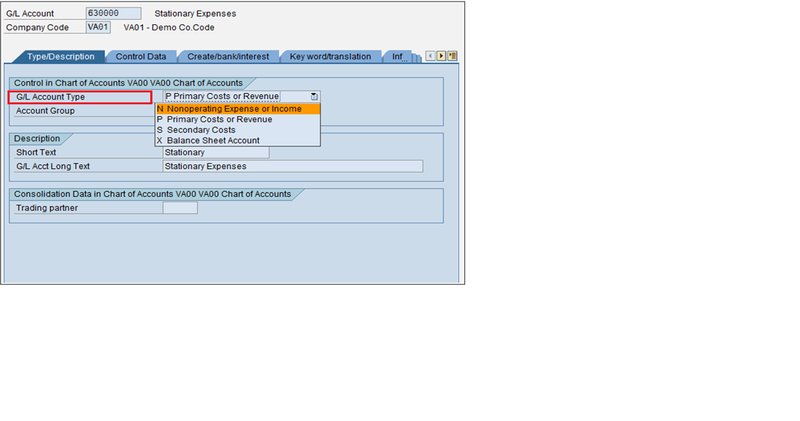 You can expect another Blog on Managing Ledgers in SAP Accounting Powered by SAP-HANA. Previous Launching the Digital Procurement Think Tank Community!